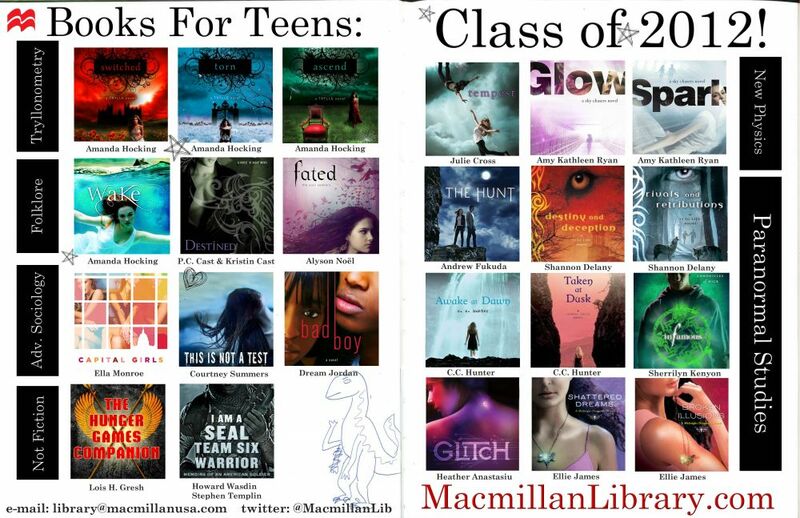 Top YA Picks for Winter 2011! Spring is just around the corner so here's one last look at some of our favorite YA Winter titles! It's the first day of summer and Lacey has a new job at the library. Her mom, who seems so much better these days, has a new job, too. But hope of a normal life is too much to ask for as memories of the past rush in and Lacey's day turns from a new beginning to a desperate scramble to stay afloat. Welcome to Shadow Falls: a camp for vampires, shapeshifters, witches, and Kylie Galen. Shadow Falls is a place for teens to learn skills that will help them harness their supernatural powers, but Kylie has enough trouble balancing the affections of Derek the half-fae and Lucas the werewolf.